Join Yogarupa Rod Stryker, one of the West’s leading master teachers, for his return to Phoenix as he leads this two-day workshop. Join Yogarupa Rod Stryker, one of the West’s leading master teachers, for his return to Phoenix as he leads this two-day workshop. All classes include: theory, dynamic asana sequences, accessible pranayama and tantric meditation practices. All levels welcome. Hosted by senior ParaYoga teacher Mary Bruce at Moksha Yoga. $275, includes both days, all four sessions. Rod Stryker is widely considered one of the West’s leading authorities on the ancient traditions of yoga, tantra, and meditation. He is founder of ParaYoga® and the author of The Four Desires: Creating a Life of Purpose, Prosperity, Happiness and Freedom. 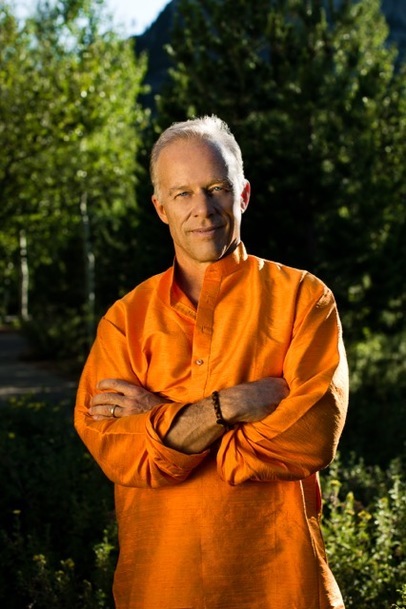 Rod has taught for more than 30-years and leads trainings, workshops, and retreats worldwide. He is a student of Pandit Rajmani Tigunait Ph.D., in the ancient Tantric tradition of Sri Vidya. He is one of only a few Americans transmitting an authentic, living tradition that has been practiced and handed down from teacher to student for literally thousands of years.